The single channel radio for your daily routine. 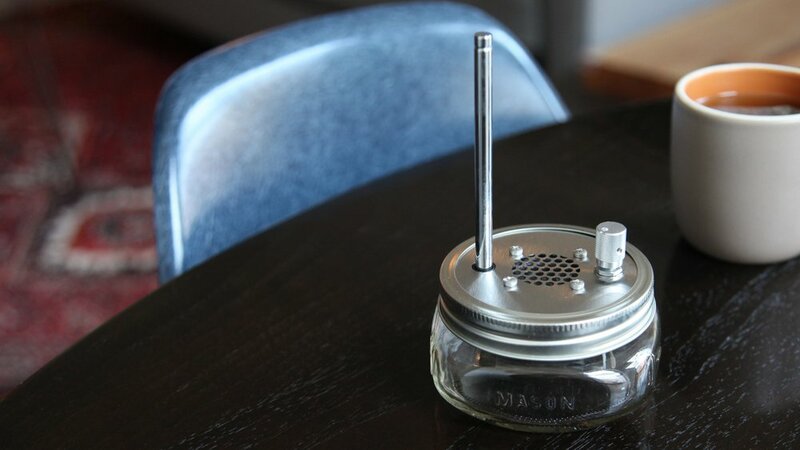 The Public Radio is a single station FM radio housed in the simplest enclosure we could find: a mason jar. 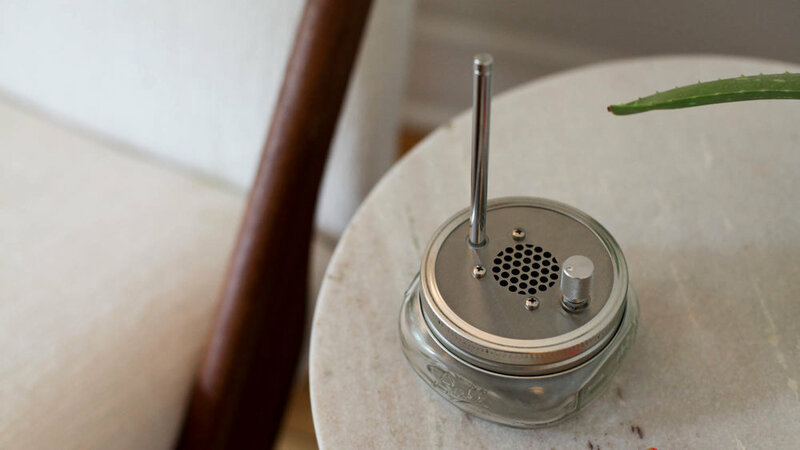 It's a totally uncomplicated device - just an antenna and a volume knob - and will bring calm and consistency to your daily routine. The Public Radio is proudly assembled in the USA. We also work closely with public and private radio stations on fund drives and promotions. Bring simplicity back to your mornings. Order your own Public Radio today and our US manufacturing line will tune it, test it, and send it to you tomorrow.